Parents and teachers of children with Asperger's know only too well the feeling that they are not quite reaching the child, not quite hearing or getting it, not communicating just right, or at all. Offering rich insights into what Asperger's is like for the child himself or herself, this compassionate book will empower parents and teachers, enabling them to nurture the child's strengths and work towards a happy and promising future. The book is packed with strategies, insights, and points to remember in order to address common areas of difficulty, including creating a safe space, quieting sensory overload, quelling anxiety, connecting to feelings, promoting friendship, and feeding creativity. 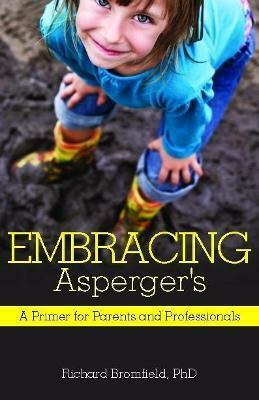 A chapter devoted to girls with Asperger's describes how to see and connect with the child more deeply in order to better meet her needs, and the author also considers the ways in which other children might view and treat the child with Asperger's, with tried and tested advice on how a positive difference can be made, and what really works.